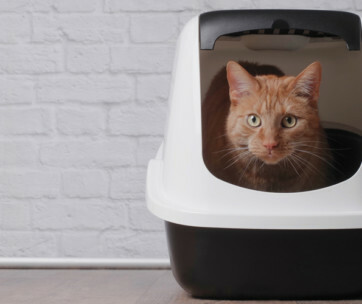 If you’re already tired of having to follow your cat every time it leaves the litter box, picking up the litter that it tracks, then you’ve definitely need to set your cat litter box on the BlackHole. 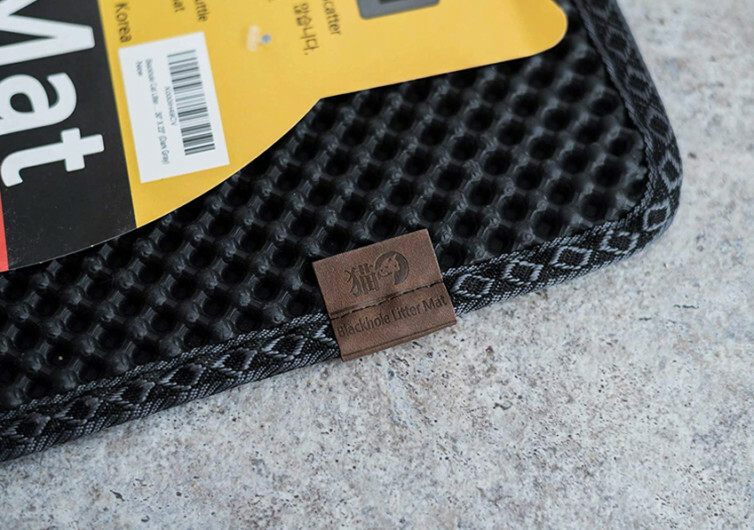 Featuring a ground-breaking dual layer design, the BlackHole comes with a honeycomb top layer made of durable, pet-safe, and paw-friendly material. Underneath this top layer is a solid rubber mat that is made of heavy duty EVA. 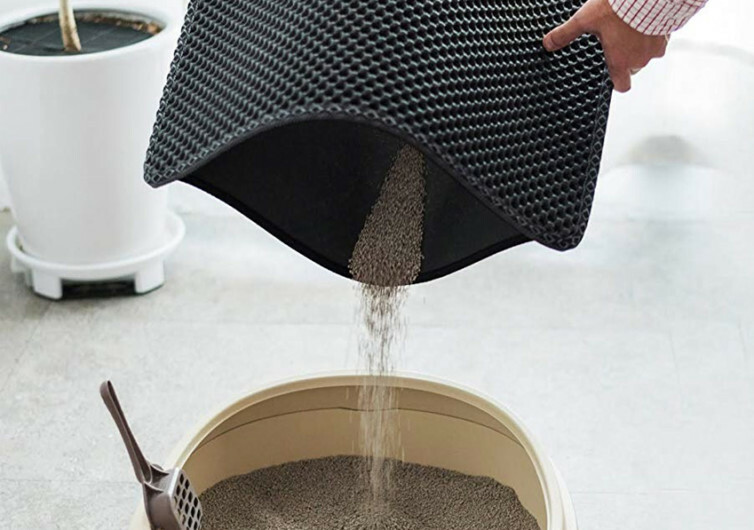 Technically, the honeycomb arrangement allows for cat litter and other debris to fall through the holes and collect on the bottom rubber layer. 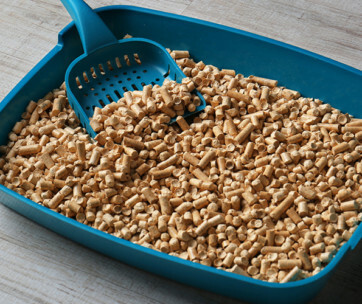 The design of the BlackHole allows a variety of cat litter whether it’s clay, pellets, clumping, corn, crystal, or wheat or any other substrate. 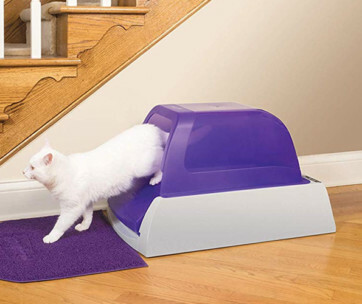 Most conventional cat litter mats that feature the same design typically have a flattened top layer. 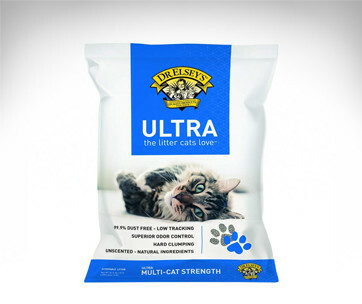 This allows the litter and debris to stay on the surface. 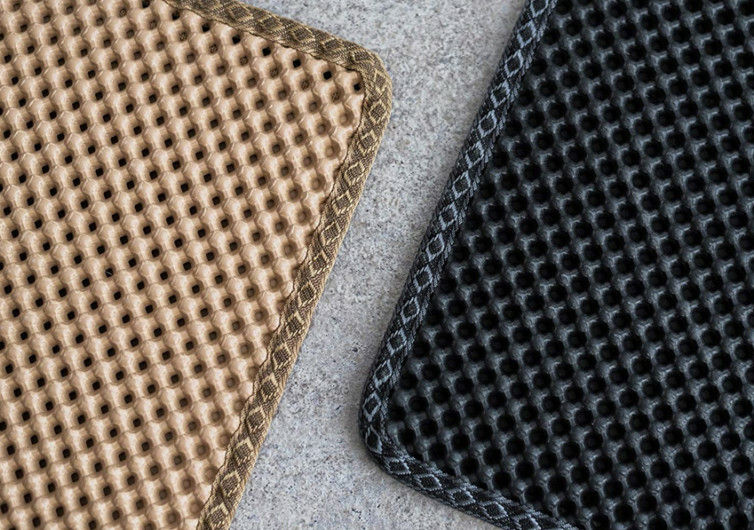 On the other hand, the BlackHole comes with rounded tops so that debris and litter will natural fall through the hole and into the bottom panel. 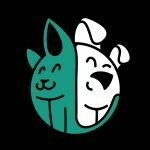 There’s another advantage to using a rounded top. 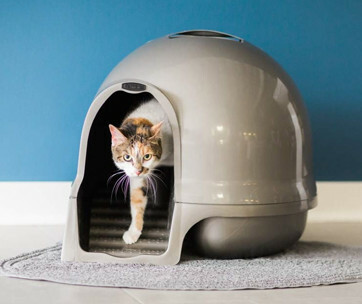 It is a lot gentler on your kitty’s paws so it wouldn’t really mind stepping onto the BlackHole the moment it’s done with its business inside the litter box. 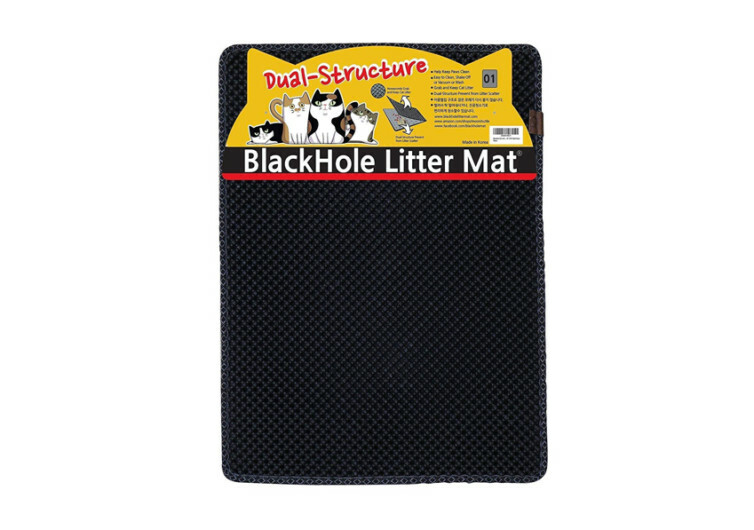 When it’s time to emptying the BlackHole Cat Litter Mat all one has to do is to pick it up, separate the two layers, and watch the litter and debris instantly slide off from the bottom panel. There’s no need for vacuuming or sweeping as the BlackHole can be positioned directly into your trash can for instant waste disposal. 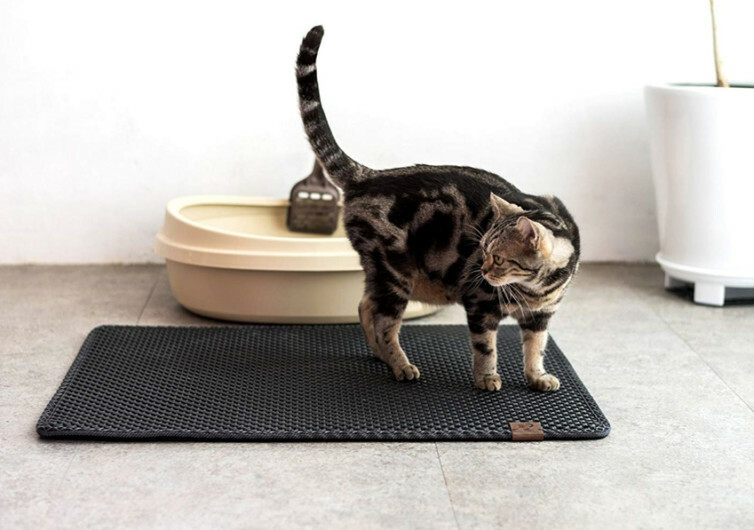 The BlackHole is not just any ordinary floor mat or cat litter mat for that matter. 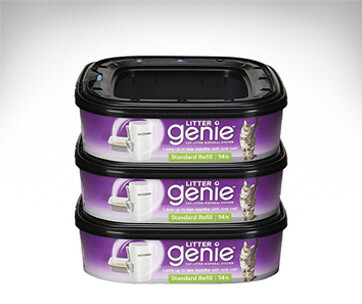 It has an ingenious design that makes for the easier and more convenient management of litter tracks.